Dean Martin was at our house tonight singing: “When the stars make you drool like a pasta fazool. 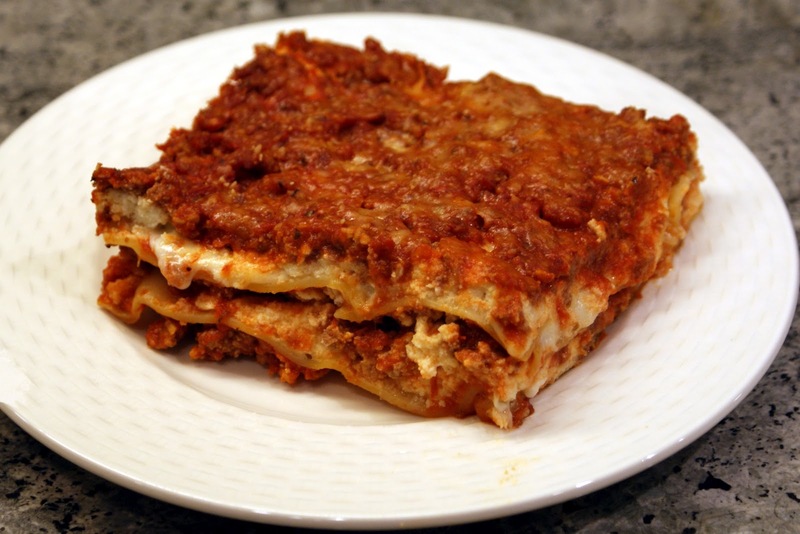 That’s amore.” This recipe is not for fazool (yes Virginia, there is such a thing) but lasagna doesn’t exactly rhyme with drool so we’re adapting just like this recipe. I am at a crossroads. 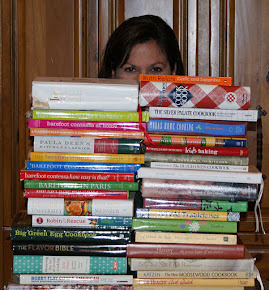 My friend Susan swears by Barefoot Contessa’s Turkey Lasagna; my Uncle Willy uses a different recipe. What to do – what to do. I attempted to marry what sounded like the most appealing components of each recipe and here it is. Obviously tastes differ. Try a few adjustments for yourself to suit the taste preferences in your house! Can’t we just all get along? Remember the words of Garfield, the smartest cat: “Lasagna: the world's most perfect food!” and of Mr. T: "I pity the f(az)ool" who doesn't try a bite of this lasagna. Preheat oven to 400 (Willy cooks at 375). Brown the meat and then drain any excess fat. Return the meat to your pan and add ingredients #2-7 from the “for the meat sauce” section. Simmer for 45-60 minutes. While the meat is simmering, put hot tap water into a pyrex dish and place the lasagna noodles in the dish for 20 minutes. Drain the water. For the cheese layer, mix ingredients #1-5 (aka, everything but the mozzarella). In a 9x13 pyrex dish, spoon 1/3 of the meat sauce into the bottom of the dish and spread evently. Layer half of your lasagna noodles, try to overlap or minimize the gaps in between noodles. Spread half the mozzarella over the noodles and then top with half of the ricotta cheese mixture. Spoon 1/3 of the meat sauce on top. Make another layer – noodles; mozzarella; ricotta mixture. Top with the remaining 1/3 of meat sauce and then sprinkle ¼ c of grated parmesan cheese on top. Bake for 30 minutes until bubbly. Let sit for 10 minutes, cut and serve.